Today’s economic environment presents many challenges. But along with these challenges comes opportunities and potential rewards. 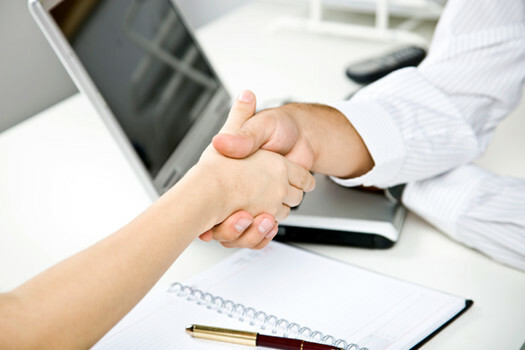 We can help you address your most pressing money questions. 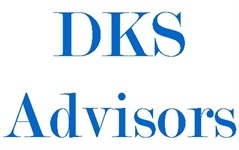 DKS Advisors is a financial services firm focused on helping clients achieve their financial goals. Founded in 2015 by Doug Salaway, DKS Advisors has the client—and only the client—in mind.